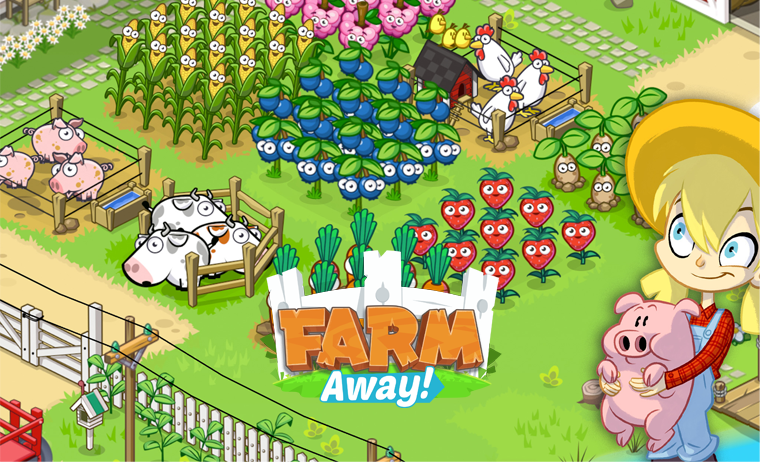 Download this case study to learn the story of Futureplay’s hugely successful Farm Away! mobile release, and how they designed rewarded video ads that lead to greater player engagement and lifetime value. With Unity Ads and the Unity Engine, native integration enabled Futureplay to design rewarded video ads that reinforce a positive player experience right from the start.